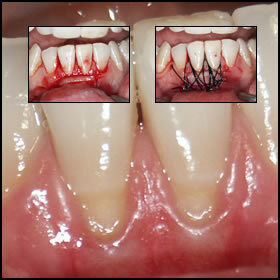 Periodontitis is an inflammation of the tissues around the teeth. The infection spreads through the root canal to the bone around the tooth and thus begins periodontitis. The exacerbated chronic periodontitis is the cause for the swelling of the tooth. 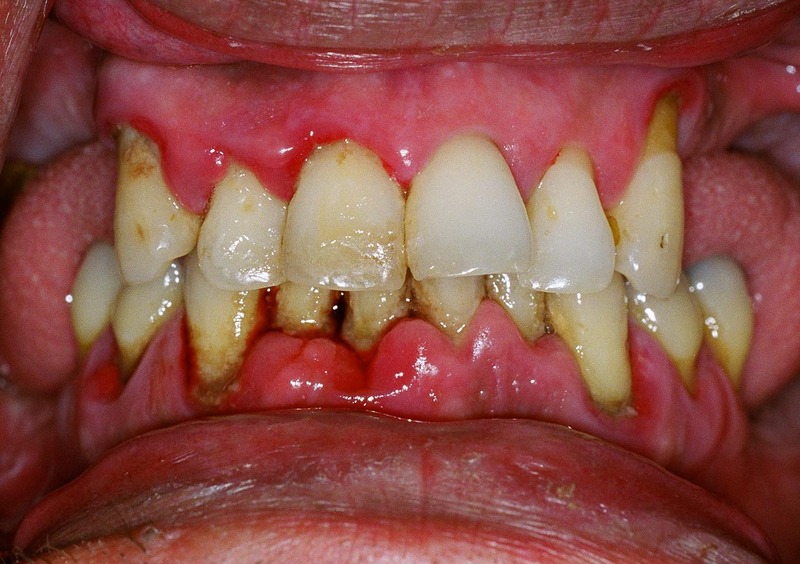 When a person has serous periodontitis, there is no obvious infection around the tooth. More often it is a result of hit tooth, high seal, orthodontic treatment or treatment with arsenic. The purulent periodontitis usually passes through four phases of development. The second phase begins when the pus passes through the bone. The pain is significantly stronger, the tooth hurts when you clench. In the fourth phase, the pus breaks through the tissues and reaches the soft mucous membranes around the tooth. The treatment of periodontitis is different depending on its phase. If tooth is still susceptible to treatment, it should be opened to allow the pus leak through its root canal. Take care of your teeth and mouth.